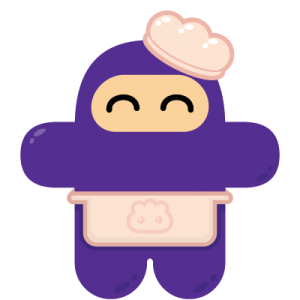 At first we were scared the Ninjas were eating these dumplings but it turns out they simply work at a dumpling pet shop! Phew. 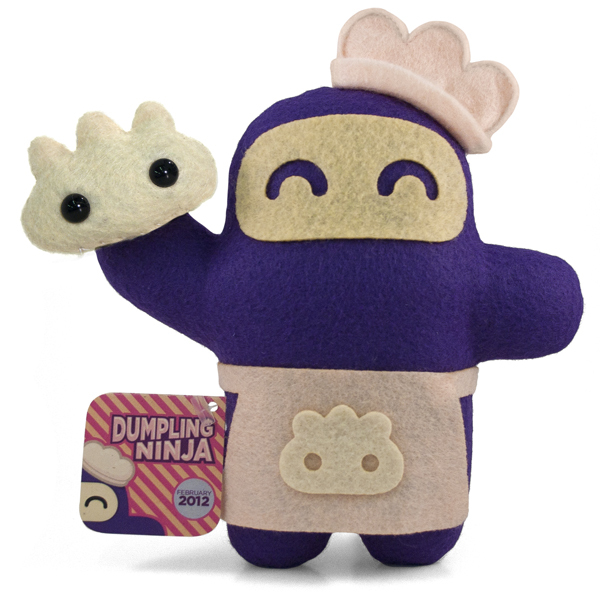 Dumpling Ninja tends to all of the various domesticated dumplings, and helps find the perfect match for any friendly ninja who walks through the door. mmmmmm, yum yum YUM! DUMPLINGS!!!!! !